Q. How does the JBL Flip 3 speaker sound compared to the second generation Amazon Echo? Which is better? A. For pure sound quality, I would say the $99 JBL Flip 3. The Amazon speakers sound OK, but are not known for class-leading sound quality. The Alexa Voice Assistant is the reason to buy them. The $39 OontZ Angle 3 Ultra has better sound than any of the Echo speakers, despite being much less expensive. The OontZ Angle 3 Ultra is also better than the JBL Flip 3 so if sound quality is what you are after, the Angle 3 Ultra is what I would buy. 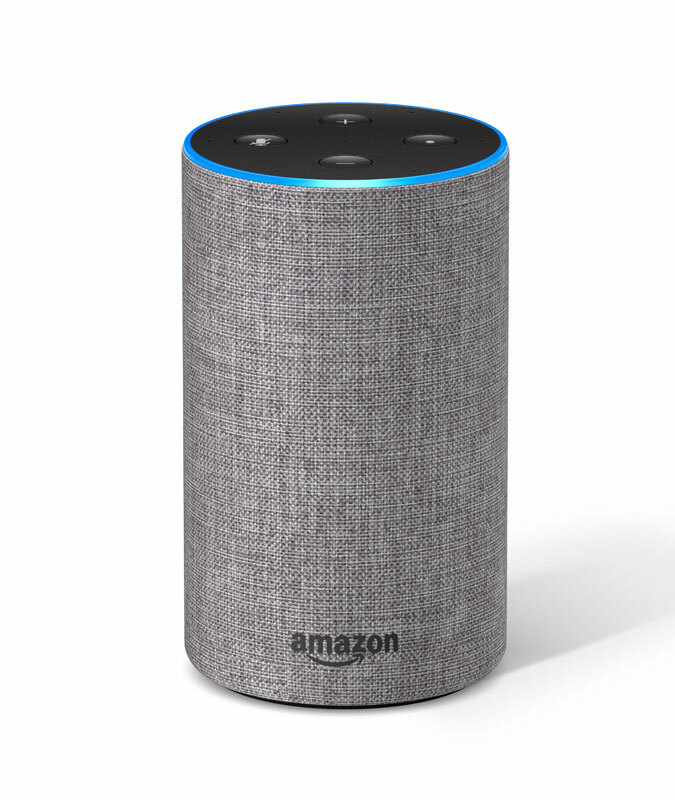 If you want a speaker with Alexa, then I would go ahead and get the 2nd Generation Amazon Echo for $99. Headphone coverage in weeks to come: over the next few weeks I will be highlighting some great headphones and earphones I came across at the 2018 Consumer Electronics Show. I am starting with what are now my favorite headphones in the $100-and-under category. The Panasonic Retro RP-HTX80B over-ear Bluetooth headphones ($99) come from a large company that serves many different product categories, yet are good enough to have come from a specialty headphone manufacturer. 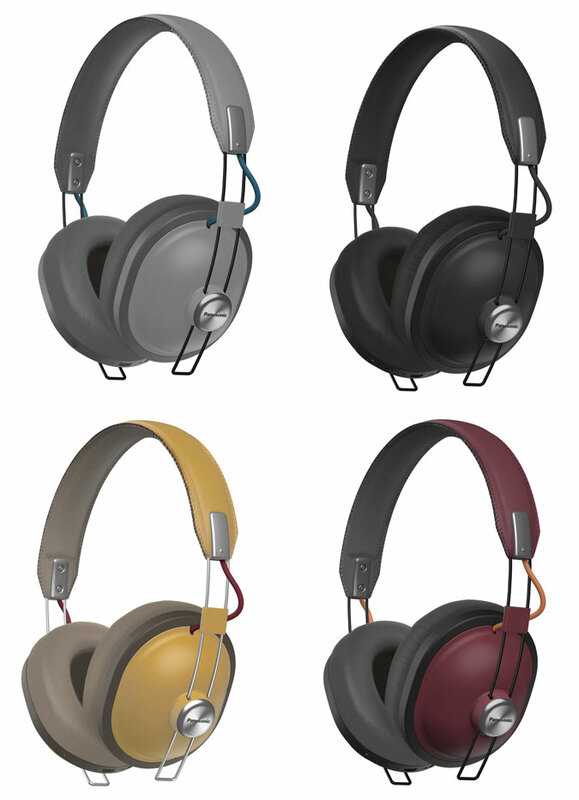 Available in four colors with cool retro styling that looks straight from the 1970s, they are also among the most comfortable headphones I have ever worn. The low weight, soft earcups, and gentle, even pressure from the headband keeps them on securely, yet you never feel encumbered by them. Though not noise canceling, the headphones do a good job of keeping out external noise so you can enjoy the music. And enjoy it you will, because the sound quality is stellar. They have a unique sonic signature that does not resemble any other headphones I can think of, yet is technically excellent and very satisfying. They do not sound warm, but neither do they sound bright or sterile, and they have a very robust midrange with a slightly forward sound and excellent tonal color. The treble is crisp, bass is solid and they are unfazed by complex musical passages, with everything coming through clearly and without congestion. Battery life is also at the top of the class. A 2.5-hour charge yields 24 hours of playback time, and a quick 15-minute charge yields 2.5 hours, perfect for that last minute trip to the gym. Not everything is perfect. They are so good I wish I had the ability to use them with a wired connection as well as Bluetooth, though the long battery life and quick charge capability means it is unlikely a lack of power will keep you from listening. The buttons are a little bit small, making it difficult to control playback and volume by feel, and the maximum volume is a bit lower than some competing headphones I have tried. Typically they are loud enough, but there were times I thought certain tracks could use just a touch more loudness and the volume was maxed out. Despite these quibbles, the comfort, sound quality, captivating looks, long battery life and low price make the Panasonic Retro RP-HTX80B headphones among the most compelling headphones you can buy for under $100. If you had planned on spending $70 or $80 on Bluetooth headphones you would be well advised to dig just a little deeper and get these instead. I have a more detailed review with lots of pictures on my soundadviceheadphones.com website, and when shopping online be sure to look for the RP-HTX80B model number as Panasonic has multiple Retro models available.